The Civil Air Patrol is a Congressionally chartered non-profit volunteer organization that operates as the auxiliary of the United States Air Force. The organization has three primary missions: Cadet Programs, Emergency Services, and Aerospace Education. 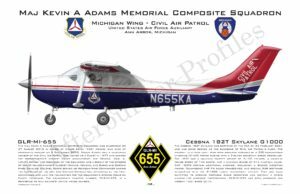 Located in Ann Arbor, Michigan, the Major Kevin A Adams Memorial Composite Squadron was chartered in August of 2010 in honor of the late Major Kevin A. Adams. Throughout his time in CAP, Maj Adams positively influenced hundreds of members across the state and nation. 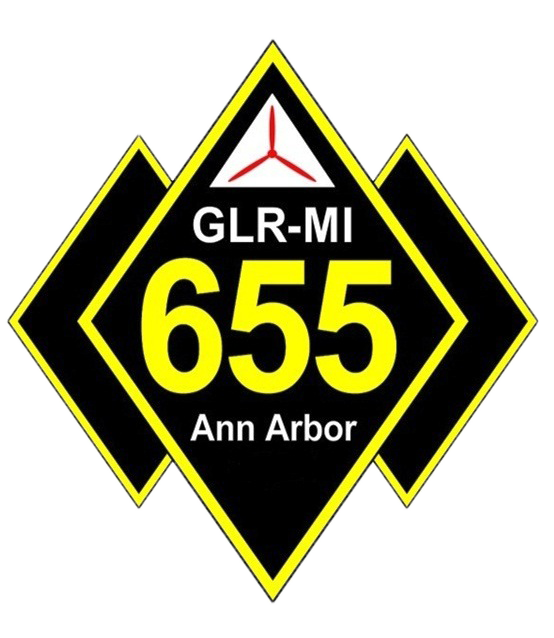 The members of GLR-MI-655 strive to be one of the best squadrons in the state, region, and nation, while following Maj Adams’ example in everything that we do. Please take a look around to learn more about the unit. If you have any questions, feel free to contact us. And if you like what you see, we’d love to see you at a meeting!